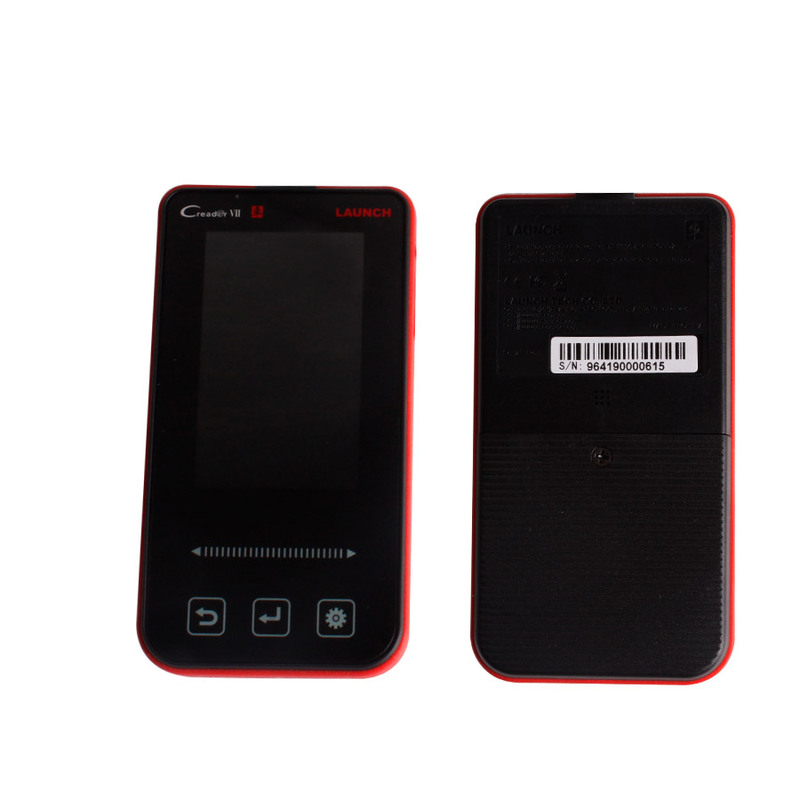 Launch Creader VII doesn't have IP limitation any more ,you can use it once you register it well ,and can choose 5 software for free. 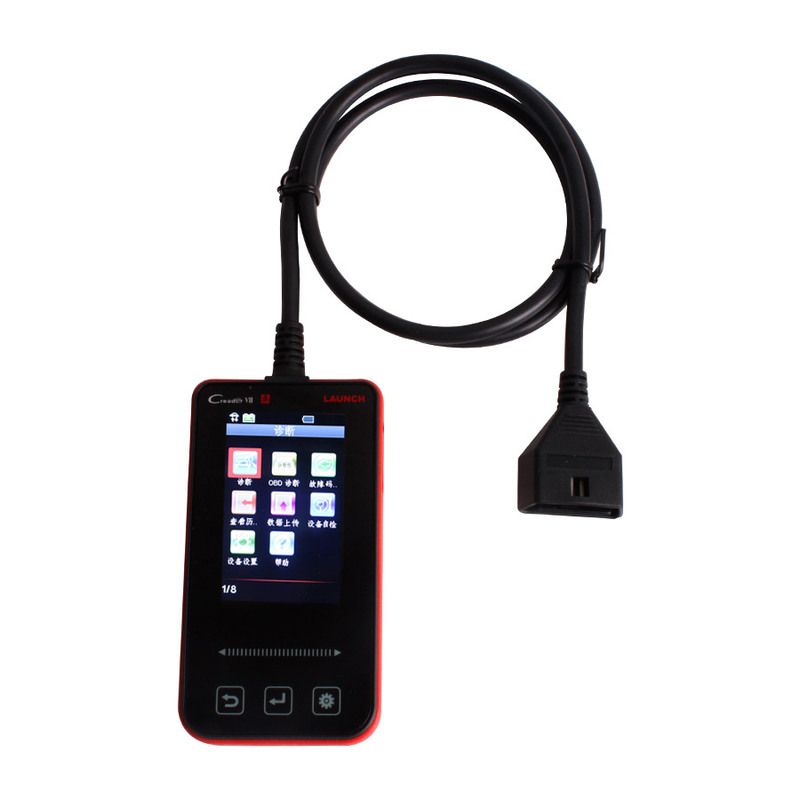 Launch Creader VII not only can do basic diagnostic function for OBD protocol car model ,it can also register one additional car model from Launch official website, this single model can support full systems. 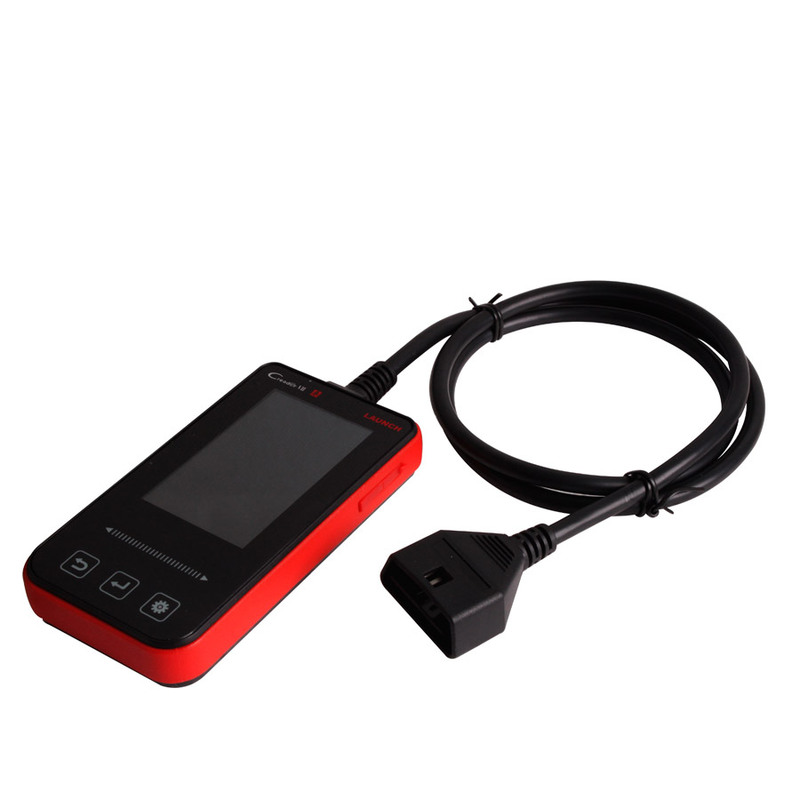 But you can only register one car model, it means if you register BMW online, then you can not register any other car models, such as Benz, VW and so on. 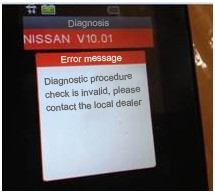 Q: when use Original LAUNCH Creader VII to test car, error message reads “ Diagnostic procedure check is invalid, please contact the local dealer”, what can I do? A: It was due to some error of Launch official website system data management, we fix it up now, please log in again http://www.dbscar.com/ and download the newest version software, then the problem will be resolved. 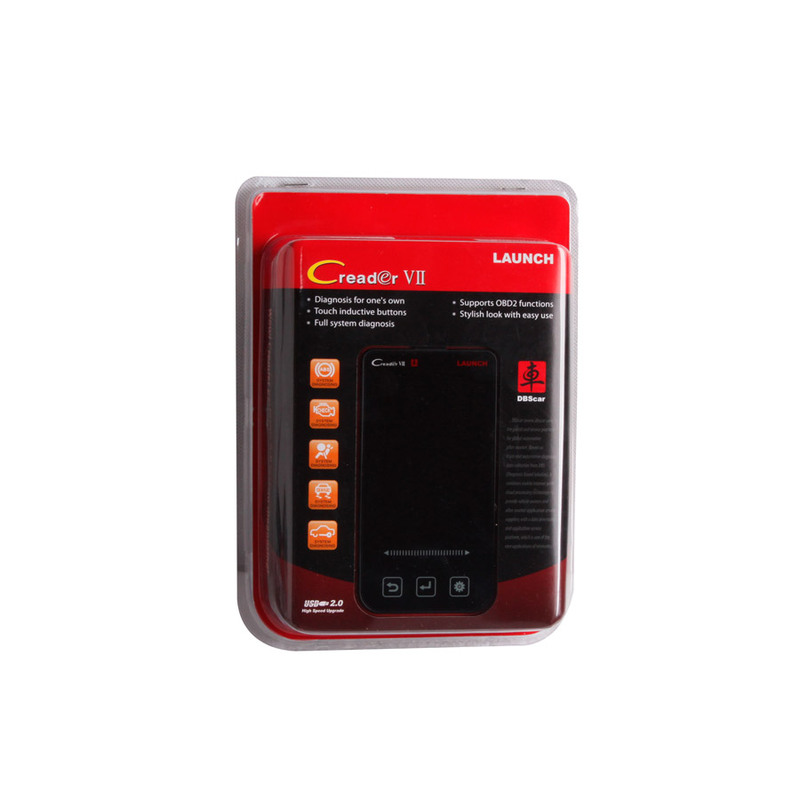 Can LAUNCH Creader VII support update? How to update? 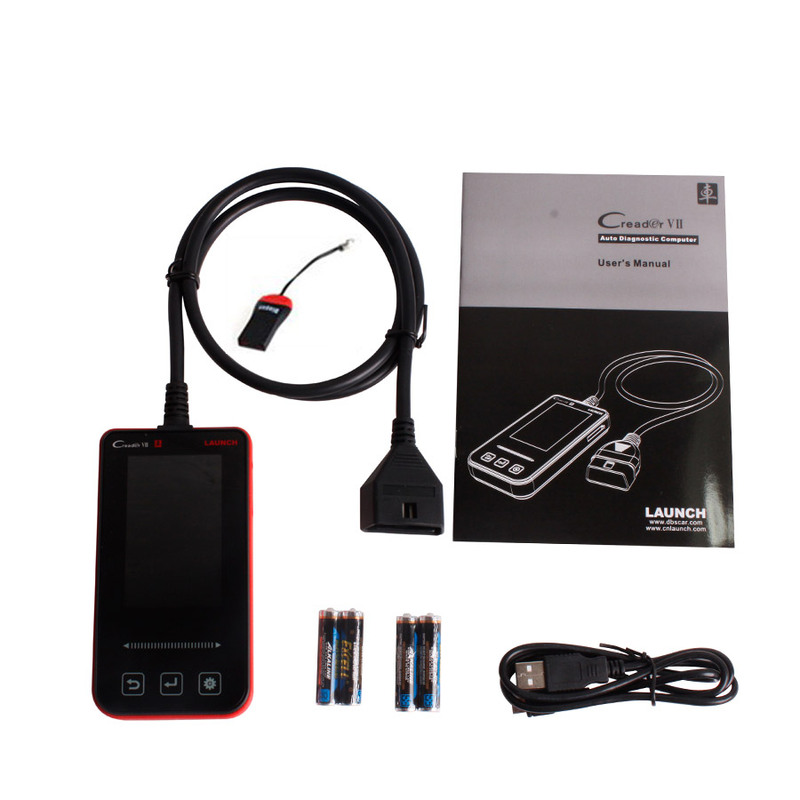 Yes, AUNCH Creader VII support online update by CF card.